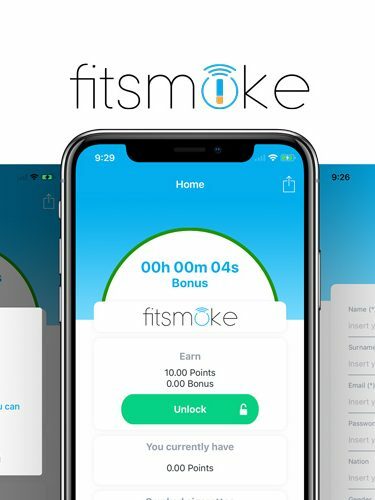 Fitsmoke: Your smoking personal trainer. Stop smoking! 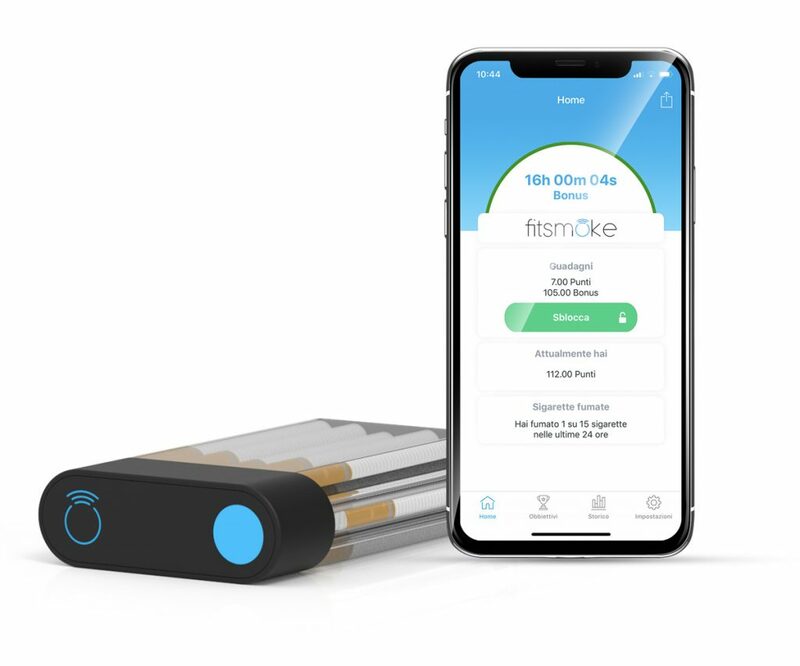 Easy to use, Fitsmoke is the personal trainer which will help you to control your smoke desire. Almost all the systems created to help smoker people stop smoking, suggest to quit smoking immediately. However, stop smoking gradually can have important benefits, like reducing the addiction to the substances given by the cigarettes. You can program Fitsmoke according to your needs. Set your goal and decide how long the timelapse will be to reach it. The phone application will calculate all the steps to help you reaching your goal. Hi! 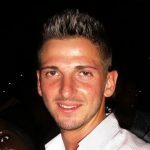 I’m your personal trainer, since now will start our route together to reach a healthier life. Fix your goals and I will help you training to reach them in the timelapse better for you! Costancy won’t be a problem anymore, you’ve just to promise me that Fitsmoke will be your unique cigarette’s box. Smoking patches, electronic cigarettes, gums, they are all some alternatives to your smoking addiction. I won’t propose an alternative necessity, you’ll have your cigarettes but we’ll decide together the quantity and when you will smoke them. Control your smoke desire in a functional way; reduce smoking graually! The last cigarette will be just yours. Keep your cigarettes out of reach of children. How much do you spend for cigarettes? Track it with Fitsmoke! Fitsmoke won’t leave you alone in a short time. The battery has a long life. Share your results with your friends, you’ll be a good example for a lot of people. Your health is the main goal; Fitsmoke the most suitable object to protect it. The idea came from Andrea, truck driver by profession and full-time inventor. During his long trips Andrea smoked one cigarette after another, especially to drive away the time and to pace is daily routine. He wanted to reduce smoking, but he couldn’t even remember how may cigarettes has smoked so he started to write it down in a piece of paper his goals and to hide the packet in order to keep the cigarettes out of his reach. And then suddenly the intuition: a smart packet to keep track of the cigarettes smoked and to quit smoking. 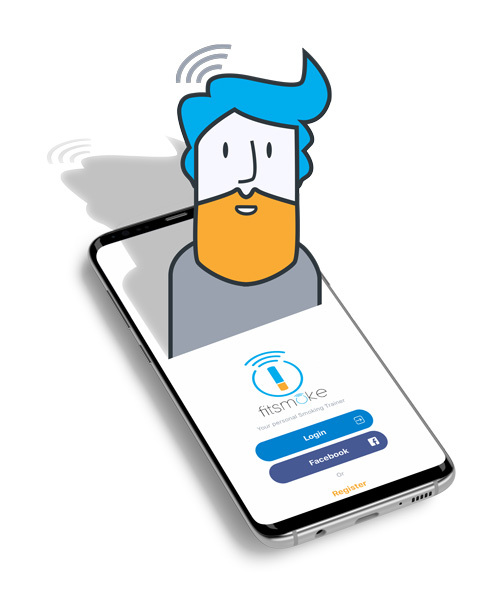 He built a team composed by a web developer and logistics expert; a legal and marketing manager; a product designer and a communications responsible. Willpower was not a dowry that distinguished me; I needed a forced motivation to reduce this vicious circle. From here I connected a series of typical aspects of us smokers: my friends could no longer steal my last cigarette, indeed, creating a community maybe we would have pushed each other to give up! You can try the app, in lite version, even without your Fitsmoke.